Print it twice! BOGO Free 20 oz. 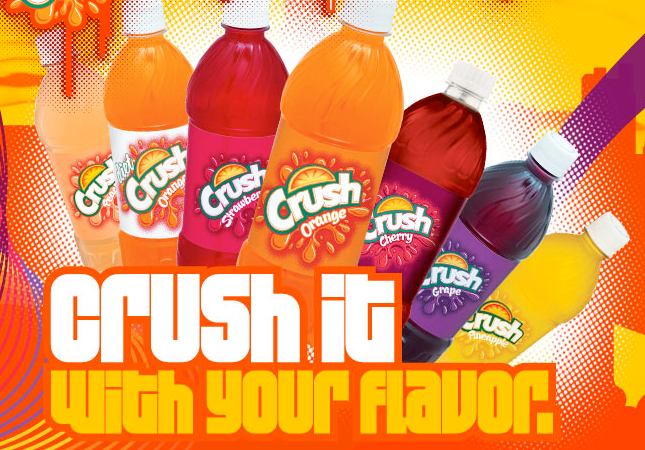 Bottle of Crush Soda. You can use them in a Strawberry Slushie Recipe from A Few ShortCuts! Or great for road trips.